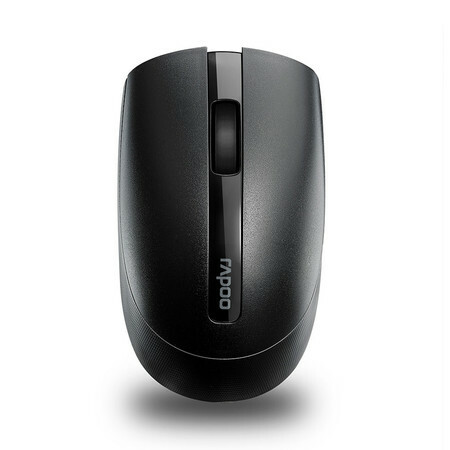 This stylish compact wireless mouse, with a high-quality finish a smooth convenient scroll wheel, transmits using proven advanced 2.4 GHz standard. ambidextrous compact design is boosted by a 'silent click' feature, which gives freedom without having to worry about disturbing those around . All this, combined with high-resolution 1000 DPI sensor, makes surfing clicking a joy. supplied Nano USB receiver can be stowed conveniently base of mouse. What's more, Repo's power-saving technologies offer up to 12 months' battery life.